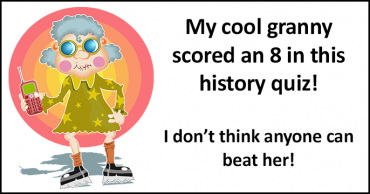 What is your history IQ? 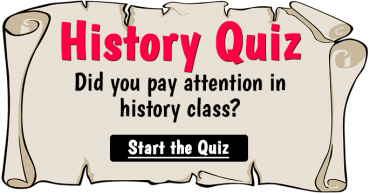 Take this History test to find out! 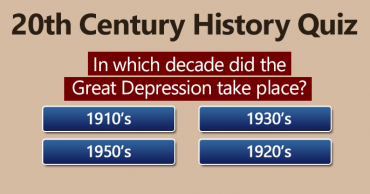 Adolf Hitler was appointed Chancellor of Germany in what year? Who was the Zionist leader who helped to found Israel and later became prime minister? 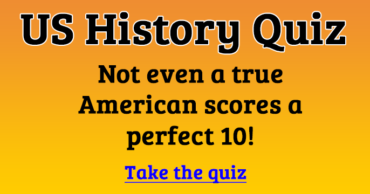 What was the Codename of the development project of the first atomic bomb? Who is the painter of "The Starry Night"? In what year did Willem Janszoon discover Australia? Who is the Greek mathematician often referred to as "The Father of Geometry"? What is the name of the German physicist who is also known as "The Father of Quantum Physics". 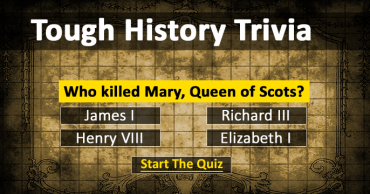 Who was killed on "The Ides of March"? Who is the composer of "Moonlight Sonata" (Mondscheinsonate)? When did Joan of Arc live? 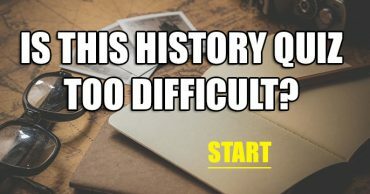 Tough History Quiz – Can you score higher than a 6?